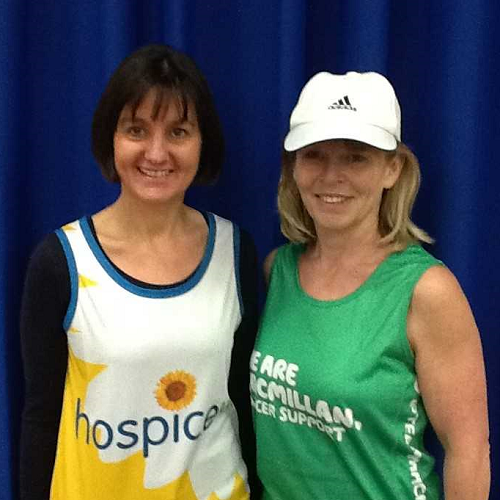 On Sunday 22nd April, Mrs Trim (Hospice UK) & Mrs Hale (MacMillan Cancer) will be running the London Marathon for these fantastic charities. Mrs Hale was lucky enough to get a ballot place, however Mrs Trim has a charity place and is therefore fundraising! If you would like to make a donation please visit her JustGiving page here. We will also have donation boxes in the office for both charities if you wish to give in this way. We wish them all the best in the last few weeks of their training and good luck for the race!